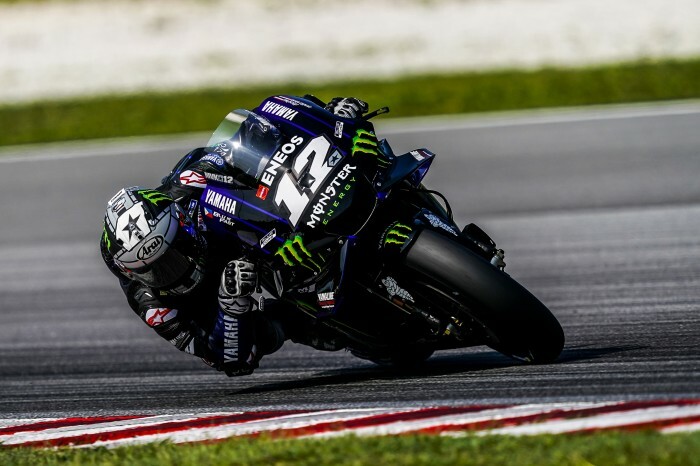 Maverick Vinales finally made the rear grip breakthrough he has been looking for on the Monster Yamaha M1 as well as improving performance under braking. 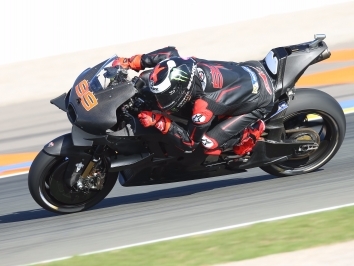 The Spaniard was fast over a race distance as well as one lap on the final day of Sepang testing - going underneath the old outright lap record held by compatriot Jorge Lorenzo - and looks forward to Qatar with some expectation. “I focused a lot in trying to improve the acceleration side, and we did it. So that’s really important. 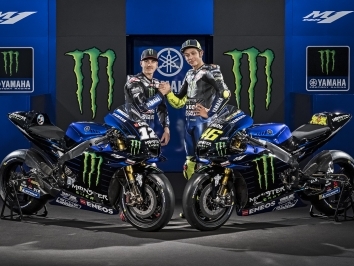 I mean, in these two years, this is the first test where we made steps ahead day by day, and that’s the most important thing,” said Vinales, speaking at the track. 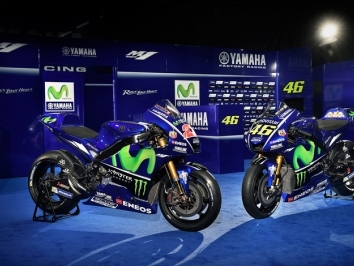 Vinales was able to remain inside the 1’59s even on old tyres in hot temperatures - something that has proven impossible in the last two seasons - and it bodes well for the rest of 2019. 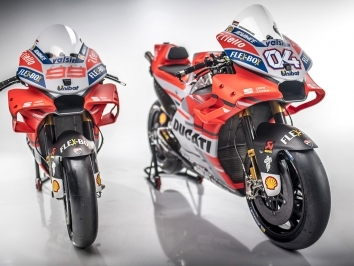 “The bike was very constant, and I could ride really on my own way, and that was the most important. I felt really good on the bike, and I always tried to push a little bit more and a little bit more, lap by lap. “Especially the front tire was working pretty good. I had some warnings in some laps, but I was doing 1’59.7, it’s normal, I was pushing. “In the middle part, I felt really good, in the 1’59s here which is not easy. Especially as we went out at the time of the day when it was more hot, and also physically I was quite tired. So honestly overall, it was a really positive test.